John David Washington, Adam Driver, Laura Harrier et al. DVD: 130 min., Blu-ray: 135 min. From visionary filmmaker Spike Lee comes the incredible true story of an American hero. In the early 1970's, Ron Stallworth (John David Washington) becomes the first African-American detective in the Colorado Springs Police Department. Determined to make a difference, he bravely sets out on a dangerous mission: infiltrate and expose the Ku Klux Klan. He recruits a seasoned colleague, Flip Zimmerman (Adam Driver), into the undercover investigation. Together, they team up to take down the extremist organisation aiming to garner mainstream appeal. 'BlacKkKlansman' offers an unflinching, true-life examination of race relations in 1970's America that is just as relevant in today's tumultuous world. We found this completely gripping, beautifully made, thought-provoking & ultimately very depressing, to have it brought home so clearly how little has changed over the decades. A brilliant film. A great film from Spike Lee. Though set firmly in the past, he doesn't miss a trick making the parallels to the present-day stand out. Arguably a little heavy-handed at the conclusion, perhaps, but it's totally forgivable, and largely reinforces what's gone before. 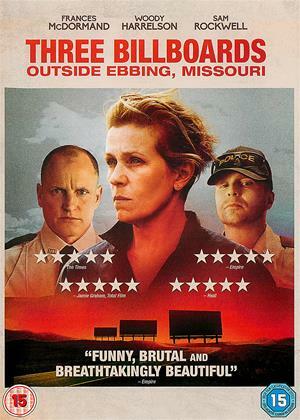 But aside from the history (more in a minute), it's an enjoyable, rather funny and very well-made film. There's a spectacularly well-framed crowd scene at a rally early on, and a jarring juxtaposition of a recounting of a lynching with a Klan ceremony at the end. Strongly recommended! ... But just be aware that, although large parts of the film are based on a true story, the film's plot apparently does veer from reality towards the end, largely for dramatic (and it is *dramatic*) reasons. Also forgivable. 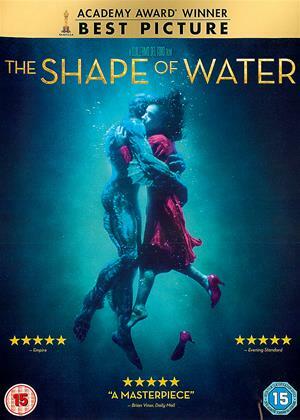 I think the film gets better marks than it deserves because of the nature of the story, It deals with a weighty issue and even if half true it's an amazing story that deserves to be told. It never gripped me, however. Surely this was a dangerous and threatening time but you never felt the danger, instead there was an underlying flipness about it that undermined any sense of authenticity. I also thought the lead, John David Washington, lacked screen presence, charisma and gravitas. Didn't know what to expect but this movie took me by surprise.... Good acting this film should win a few OSCARS . The ending sits up and smacks you hard in the face .. I didn't expect that . Hard viewing at times and upsetting . Spike lee is certainly up for the job in this film. John David does it seriously and lightly at same time. Comes over as a reasonable man effectively fighting his corner from the moral ground. Also shows both the mindless American rednecks, of which there are enough to be a problem, even today, plus the white colleagues at the police station, who are mainly decent guys. Spike could of just done a big chippy rant, but managed to show an even hand, which must have taken some control. Staggering that Duke is still in business! Trump not doing anyone any favours not recognising the Nazi sub culture in US.....heavily armed with their beloved guns of mass destruction......if anything he appears to support it, as they are his prime election base. Shame on you..............if he spent a tenth the funds crushing the racist supremacy, as he does one his wall.............more folks shoot each other in US than died in most recent wars! 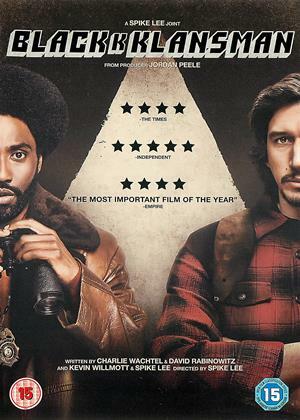 Going by the above views you'd think this was the film of 2018...it's okay and watchable but the plot isn't that exciting and based on true events (Hollywood often overly dramatises them) about a black cop behind a police under cover operation in Colorado Springs (possibly late 60's early 70') and a fellow Jewish officer playing the same person 'Ron Stallworth' (one from the office the other in practice) to infiltrate the Ku Klux Klan and it's members. Generally slow in nature until towards the end when the Klan acts on a civil rights march. Okay but not a 5/5 film. (0) of (4) members found this review helpful. This is an absorbing film. Brilliant true story which tells an amazing tale of black power and white supremacy (KKK). The acting is first rate and I hope it gets lots of awards. Sadly the last few scenes, bringing the story up to 2017 sadly shows how little has changed in the USA. PLEASE MAKE THE EFFORT AND WATCH THIS MOVIE. 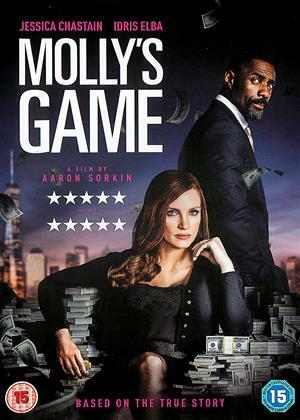 Spike Lee at his best as director in a gripping tale based on a true story that stretches credulity (as does much going on in America now as then). The idea of a black cop infiltrating the KKK sounds fantastic, but the manner in which this is done and the risks incurred form the base of a tense and exciting plot that highlights themes about racism that - as the ending of the film illustrates - remain all too pertinent. Excellently acted and told. 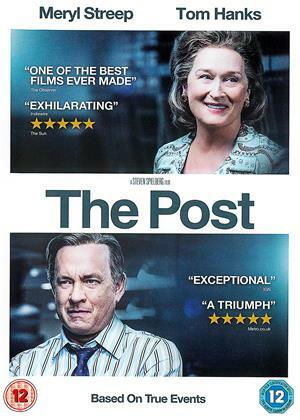 Surely a strong Oscar contender? Spike Lee has reawakened in the 21st century as that biting, scathing, and thoughtful filmmaker we haven’t seen as vibrant in decades. If his 2015 film Chi-Raq was the warm-up act, Blackkklansman is the main course. It takes a serious and silly aim at the exposure of America’s racist collectives, past and present. Lee draws a sharp blade in his direction of portraying the racism that has somewhat mutated over time but hasn’t left us. And it’s every bit as frantic and furious as it should be or at least as Spike Lee should be during these tough times of racial divide. The story focuses on the true story of a 1970s police operation in Colorado Springs. Their goal is to infiltrate the local chapter of the Klu Klux Klan and reveal the inner workings of the secretive organization. Ron Stallworth (John David Washington) is the latest addition to the force as a black cop trying to earn his stripes but not be shoved down by some of the racist colleagues. Graduating up from the storage room, he becomes a detective involved in the intelligence department for gaining information on the local KKK. That’s a hard game to play when you’re black but an idea strikes Stallworth. He picks up the phone and calls up a KKK member, pretends to be a white man, and is accepted for screening into the group. The plan works but now he needs a white for the off-the-desk spying, which is where Detective Flip (Adam Rider) comes in. Stallworth and Flip are both committed to their case that they’re willing to go the extra mile. Flip goes deep into the local KKK that is so secretive they don’t even refer to themselves as such. This leads him down a dark and dangerous path where in order to sell the role Flip must conceal his Jewish nature. A lie detector test with the clan is averted when Stallworth chucks a rock through the window and Flip plays along by shooting off a few rounds in Stallworth’s direction. Of course, this doesn’t impress the police chief one bit and the validity of this operation is brought into question. They’ll prove it by not only going deep into the actions of the white nationalists but do so without a single cross-burning cropping up around them. While Flip struggles to keep up his allegiance towards the clan, Stallworth tries to do the opposite, infiltrating a black protest group as one of his first assignments. It’s not easy for Stallworth when he comes to be infatuated with the young revolutionary Patrice (Laura Harrier). He hasn’t revealed that he’s a cop to her given her disgust for the establishment, not even hearing out the possibility of restructuring from the inside. Not an easy relationship to establish as a man who must be a black rebel in the streets and a white man on the phone. Lee’s direction here is perfectly on point to the degree that can not only encapsulate the era but dwell on the somewhat comedic nature of how this whole plan came together, made evident with the odd casting of Topher Grace as KKK leader David Duke. The film has real teeth to its savaging of the racist organization and how important such an investigation turned out to be, despite being concealed. And just in case you think the film becomes too fantastical with its bow-wrapping conclusion, the film abruptly cuts to modern footage of racist rallies with a voice-over by Donald Trump refusing to call out the white nationalists. You can just hear that cranky middle-aged audience member stating that they liked the film until it had to bring more recent politics into the picture. Spike Lee doesn’t care. The events of BlackKklansman are not a fantasy escape into history. History repeats itself if we’re not careful and Lee’s film has the gravitas to speak, nay, scream that we’re stumbling hard. 'BlacKkKlansman' Extended Trailer Featuring Prince's "Mary Don't You Weep"